I have really been pondering life and statistics lately. Why are so many single moms struggling? How can we really get the support needed? In regards to the struggle, well, I know it is because most didn’t plan on being a single mom and it is just plain old hard to do it all ALONE. Finding support can be hard. I know from experience. But, it is not impossible. Oftentimes, there are resources within our reach that we just don’t consider. My story today involves me stepping out of my comfort zone that I’ve built and trusting someone with my dream. Trusting them to care for it like me. And my hope is that it will inspire you. I guess the real question here is “why are you not living out your dreams or looking for resources in unusual people and places?” I thought about it and decided it’s time to empower you. To go from where you are to where you want to be, you must take a step. Take a step toward your future. It can no longer be acceptable to stay the same. You cannot stay where you are. This past weekend, I took a step. I went to DC for a Mastermind. If you don’t know what that is then it is a group of people who get together and learn from and encourage one another. We were brought together by Paul Carrick Brunson @pcbbrunson on Twitter. He is a professional matchmaker, TV host, author, and the genius behind #MentorMonday. We all came together for day to share our stories, dreams for our businesses, and to get tips and critical feedback. His Director of Operations is also phenomenal and co-led the Mastermind, Ella Rucker @ellalaverne. Ella is a blogger, a single mom, a speaker and so much more. Having the opportunity to work with both of them was Amazing! They had additional guest lecturers who blew me away with their knowledge, kindness, and willingness to encourage and inspire us. It was a good day. AND, I met so many awesome entrepreneurs who I know I’ll keep in touch with forever and some we’ll even collaborate on projects real soon. I one day will meet all of them again. We’ll keep in touch and inspire each other throughout the year. It is rewarding to have someone get “IT”/ get “me and my dreams”. And sadly, sometimes our family and friends don’t. This is why a Mastermind was/is so important. I mentioned my trip because I want you to know that often our success lies outside of our comfort zone. If you want better, you have to move in that direction. 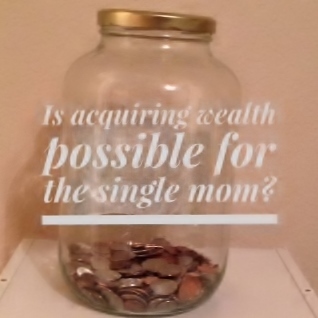 Being a single parent and being successful may not be easy, but it is worth it. What do you know you need to do to go to your next level? Okay. Let me put it this way. 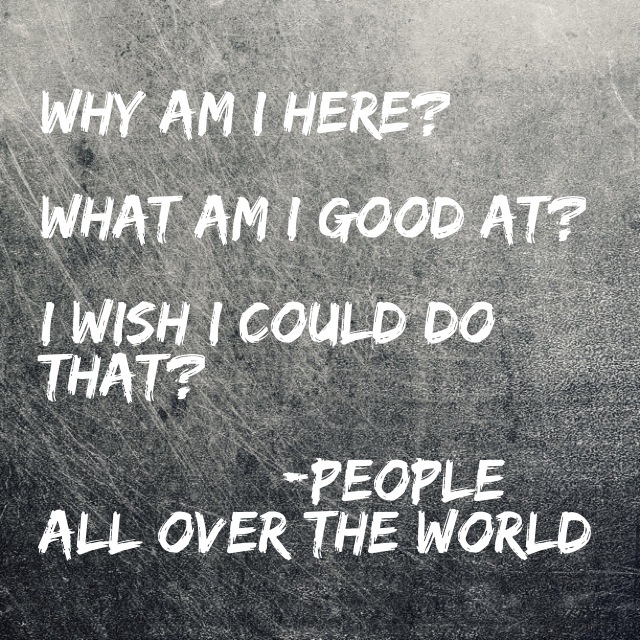 If you could do anything other than what you do right now, what would it be ? That’s your answer. Make a move. Move into your purpose. I am. May God bless you and keep you on the journey. 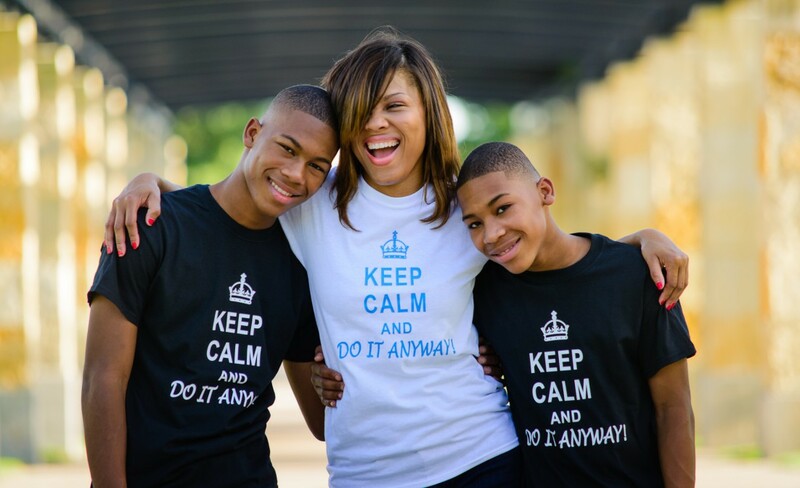 What do a mom, two boys, and a dream have in common? What I have experienced the last 10 months of my life has been more than I could have imagined. “What’s that?”, you say. Well, I’ve decided to dream again, and that has led me to create a self-titled website that houses all of my dreams in one place. You see, to some it seems crazy to house single parent mentoring and events beside my Spanish teaching programs. But, not to me! It’s absolutely logical. In fact, I don’t care what “they” say. I’m gonna #DoItAnyway! My boys and I are moving forward in the direction of our dreams. I say my boys and I because that is the makeup of my family- me and them. I need their cooperation and input to make certain aspects of my dream work. I also know that it is because of them that I dare to dream Big dreams. I want them involved in my dream chasing. I talk to them now about ideas because I want them to see how “not so easy” it is to build something that doesn’t exist. I also want them to see me “Do It Anyway!” I want my will to make it be something they’ll never forget. I want a better life for them. To have all those things, I’ve got to “do something” and I need them to actively participate in this process. Our working together builds a bond not easily broken and I show them I value their input. So, whether you’re a single parent or not, take it from me and my boys- It’s never too late. Get up and go in the direction of your dreans. We are. Get your kids involed, friends, etc. You will be amazed at the help you’ll receive. But whatever you do, start now! Life is tough. So are you. Get to dreaming!